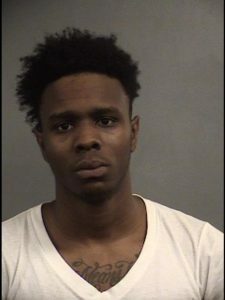 Louisville Metro Police arrested two robbery suspects Feb. 6 after they say a drug deal went bad inside the Retreat housing complex near campus. James Robinson, 20, is charged with robbery in the first degree, criminal trespassing in the third degree, possession of marijuana and receiving stolen property of over $500. Jalen Beene, 19, is charged with robbery in the first degree and criminal trespassing in the third degree. Police say the incident can best be described as a drug deal gone bad. 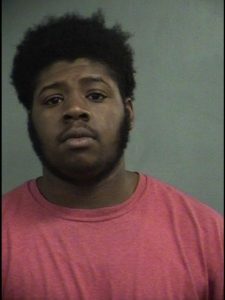 The University of Louisville Police Department worked alongside Louisville police to apprehend and arrest the two suspects as part of their new partnership. It is unknown at this time whether or not Beene or Robinson are connected with any of the other crimes that have occurred on campus.